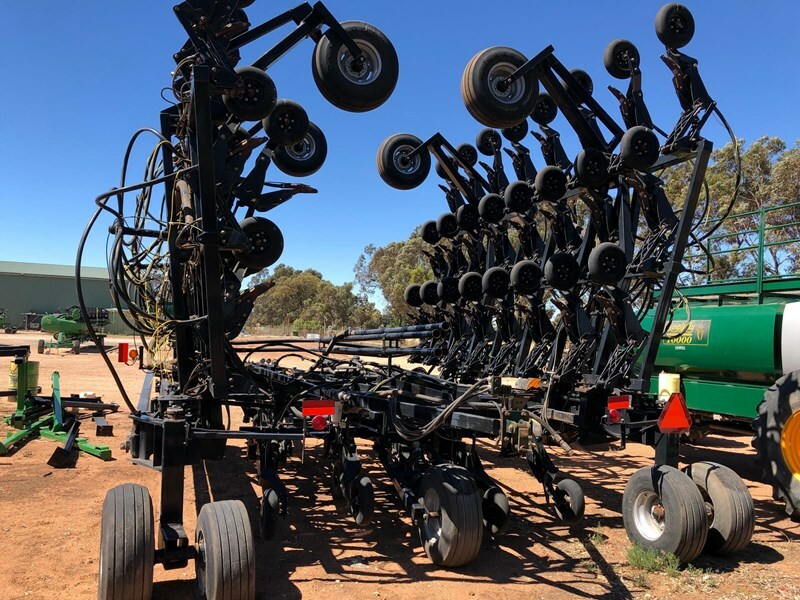 2012 build, Flexi Coil PD5700 Tru link, has a total working width of 50ft, working on 10 inch row spacings. 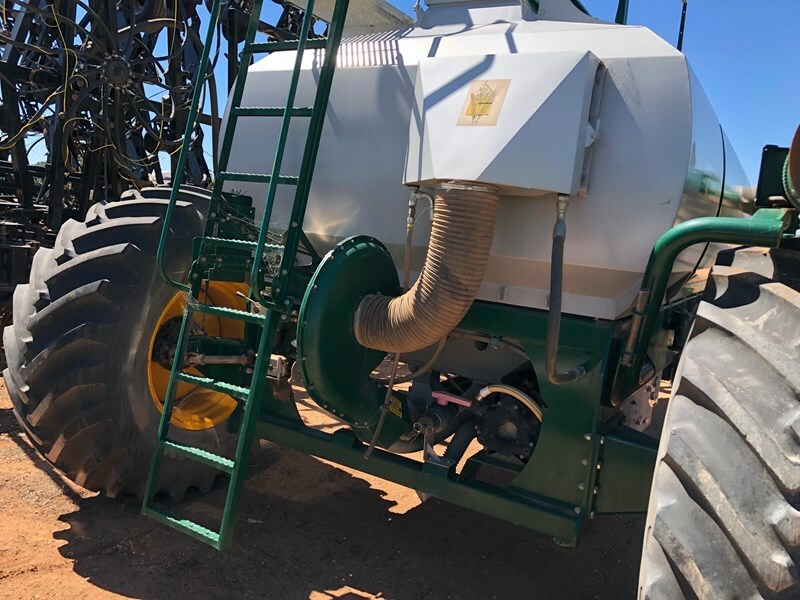 Includes hydraulic tips, blocked head monitor kit. 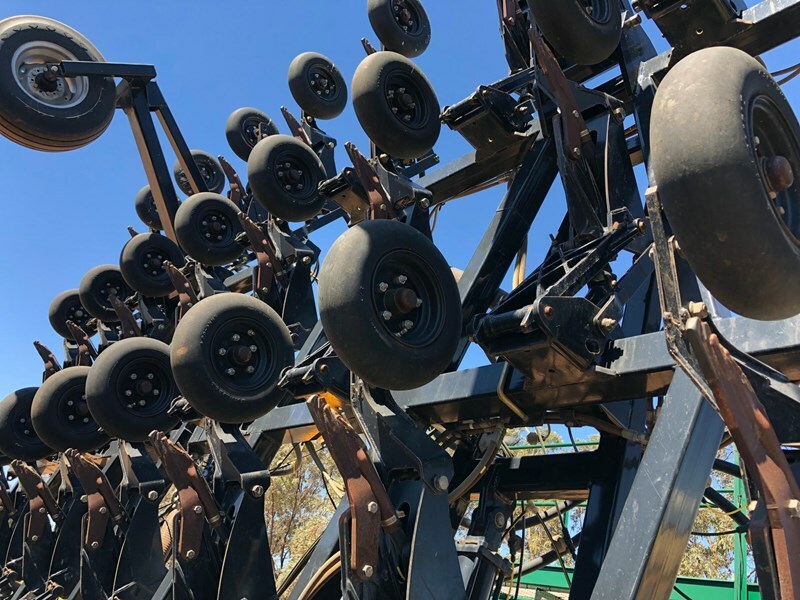 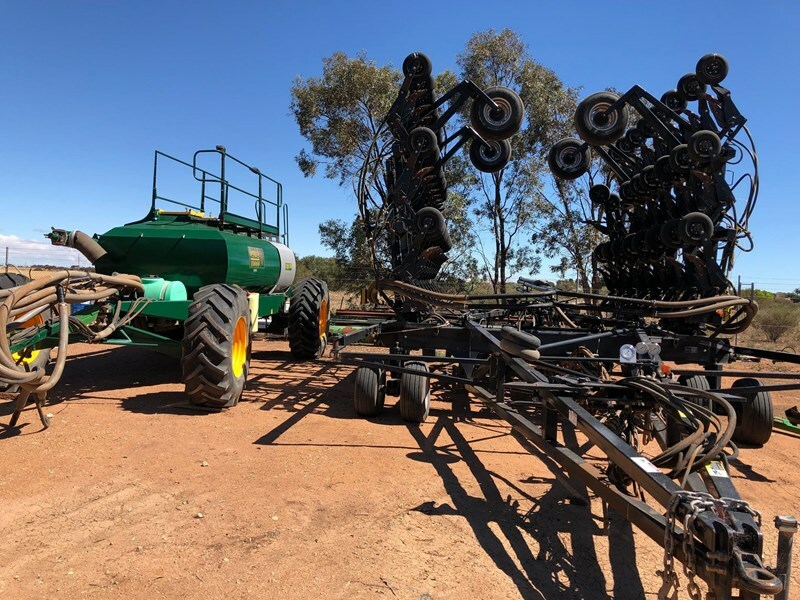 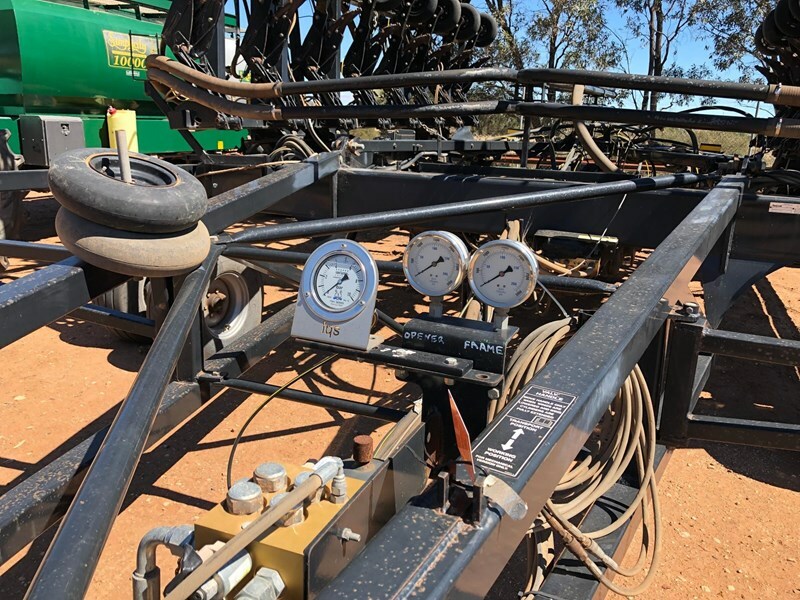 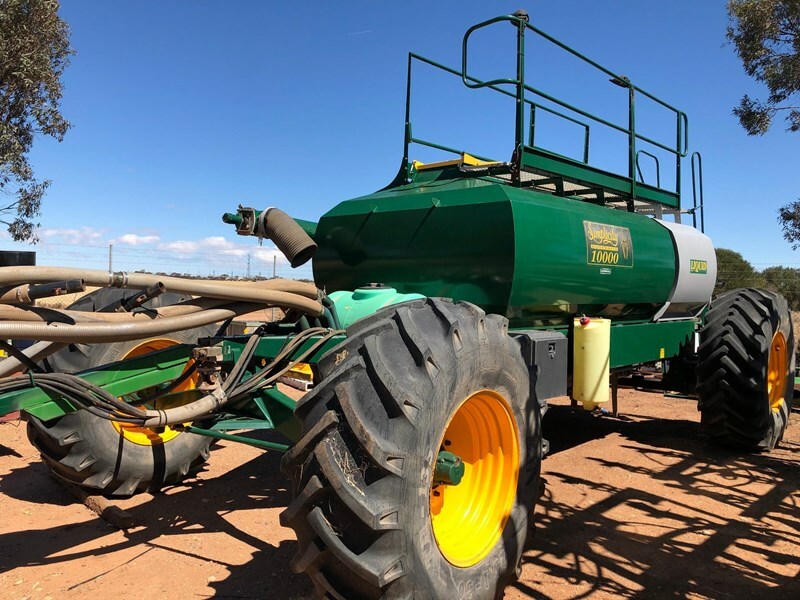 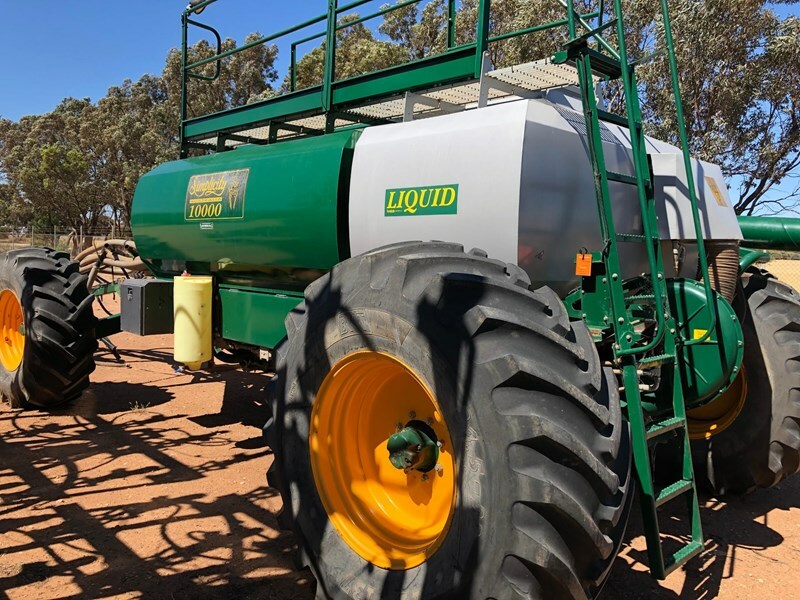 Tower behind the Flexi Coil is a Simplicity 10,000 litre liquid air cart with Liquid Systems control, 7000 litre granual, 3000 litre liquid, operated by a Topcon controller. 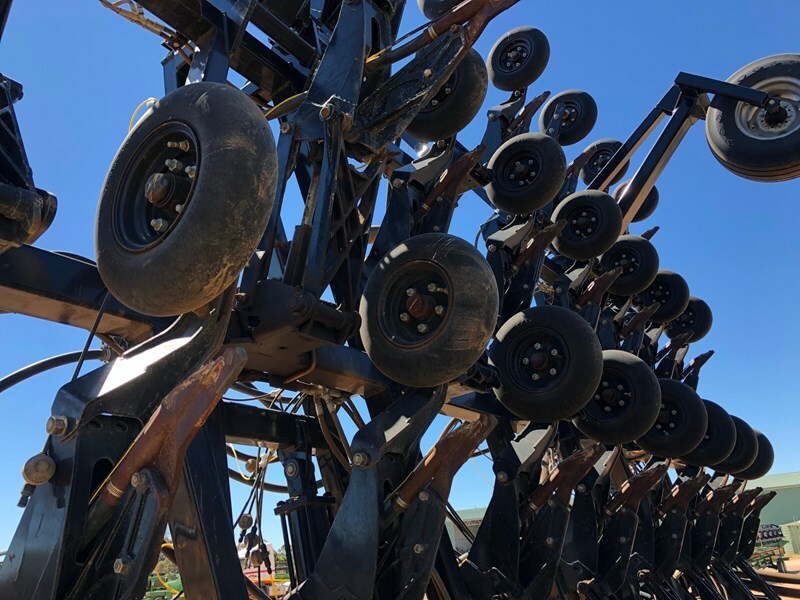 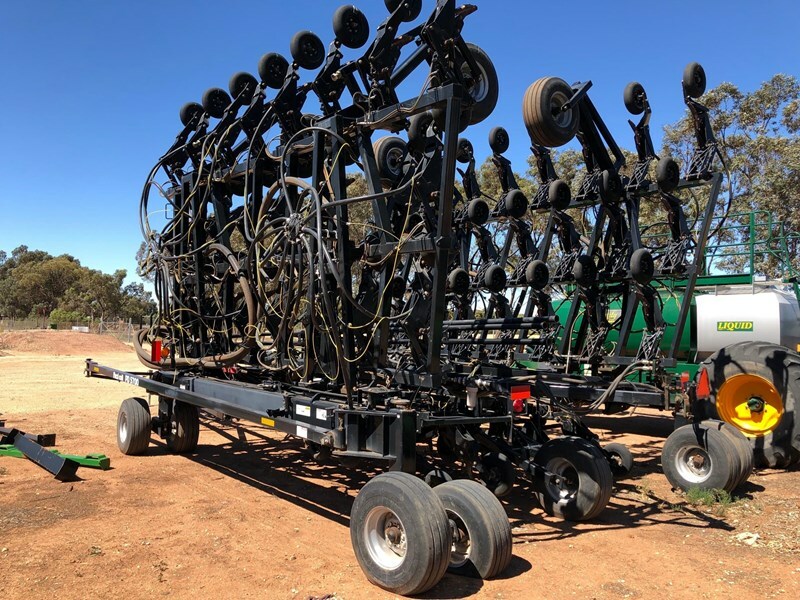 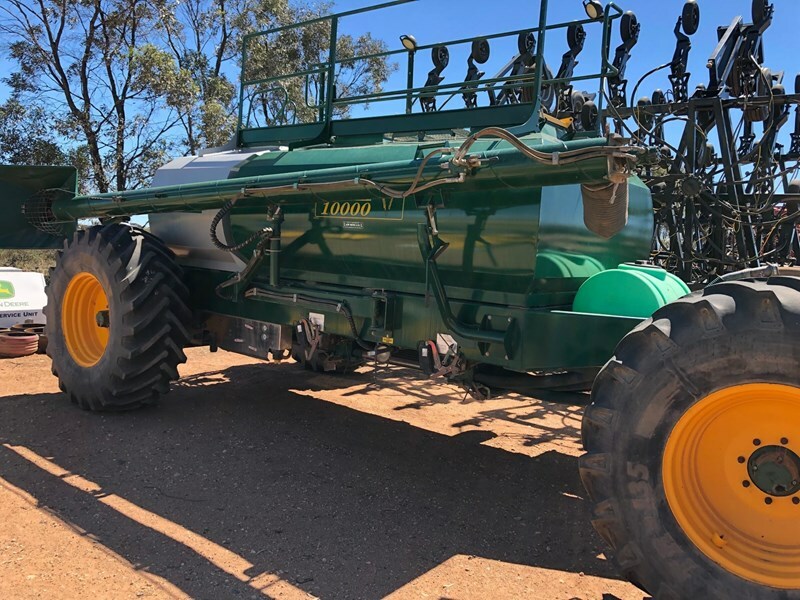 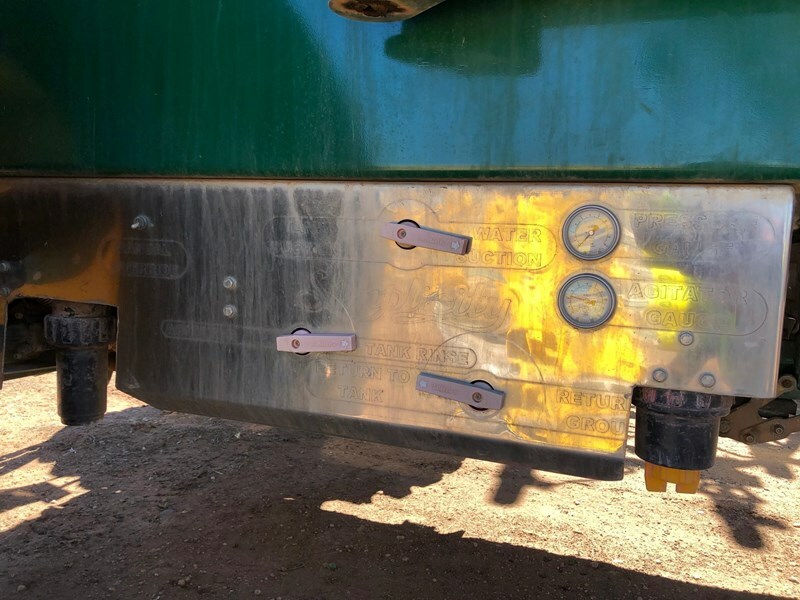 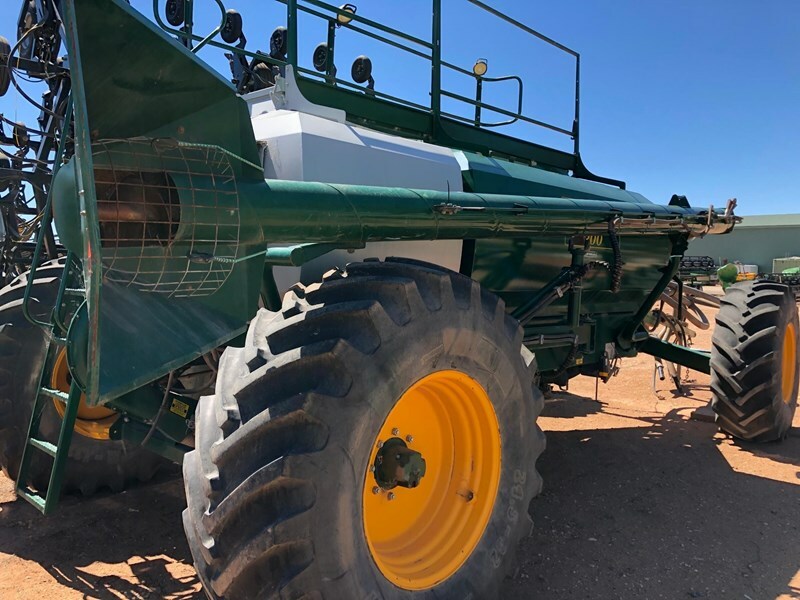 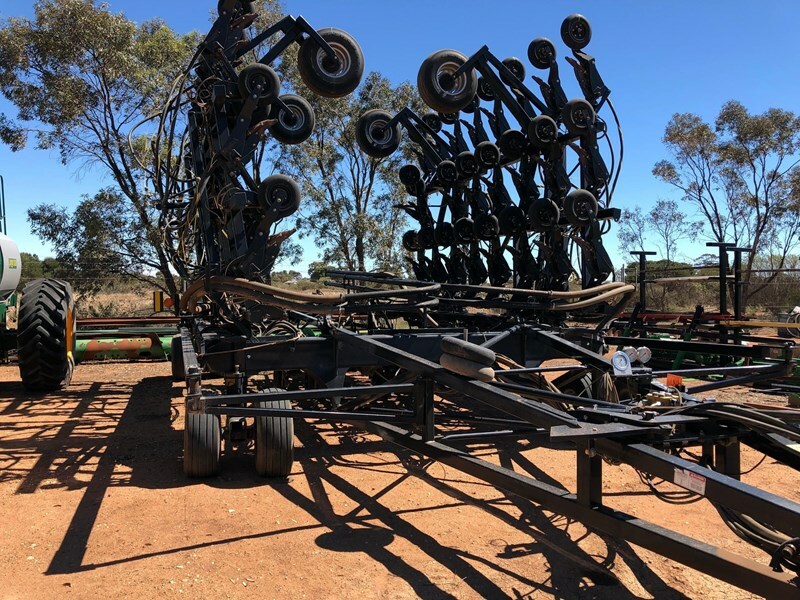 For more information, contact the sales team in Kadina on 08 8828 0200.